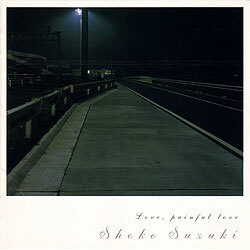 As part of my ever-revolving playlist of background music during working hours, I’ve recently begun listening to the haunting soundtracks of the Silent Hill video game series. 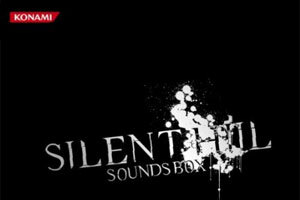 A survival horror franchise of the most disturbing variety, Silent Hill has always had sound design to match, thanks to the unique audio styling of Akira Yamaoka. 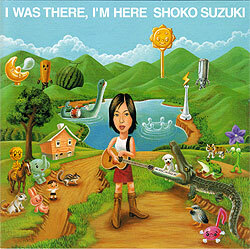 Shishousetsu, released August 26, 1998, was Shoko Suzuki’s first album under her record contract with Warner Music Japan, with whom she signed after leaving Epic/Sony Records in 1997. 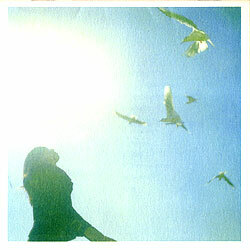 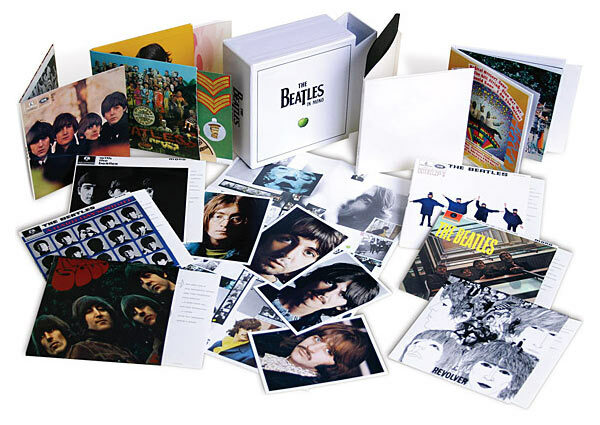 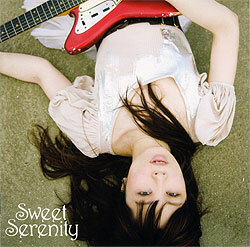 Like her previous two albums there is an appreciable rock and roll influence; however, this is balanced with orchestrated pop, ballads and even a country number, making for a fairly diverse album (and more-or-less setting the pattern for many of Shoko’s future releases, which all tend to have a fair bit of diversity to them). 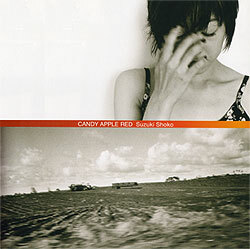 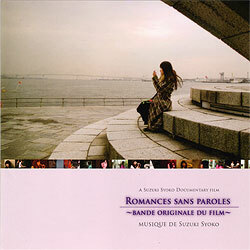 Candy Apple Red, Shoko Suzuki’s final album recorded for Epic/Sony Records, was released on March 1, 1997. 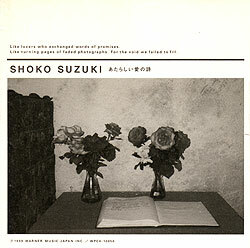 In hindsight, Shoko leaving her record company seemed to be a foregone conclusion — the record company wasn’t happy with Snapshots, and Shoko presumably wasn’t happy with how they handled her career after Hourglass.